Gigi-Reviews: Best of 2010...so far! Can you believe that we are already halfway through 2010? Is it just me, or has this year been flying past way too quickly? This bar is one of my favorite honeycomb bars ever, although what we call "honeycomb" the Brits call "sponge toffee." Either way, it's brilliant. I'm lucky enough to be able to get this bar (albeit at premium pricing) at my local British import shop. Quite simply, these might be the most wonderful chocolate raspberry truffles you will ever taste. And with a screaming red metallic-looking finish, they are quite pretty in the bargain. I didn't think it was even possible that I would find a flavor I liked at least as much as Classic Black Panda, but indeed it was. It's embarrassing to admit that I cannot keep this stuff in the house because I will eat the entire bag in a day...by myself, yet. Once again, all hail the great nation of Finland for bringing us such joy! Sadly, this was a limited edition flavor, and if you didn't have the chance to try it when it was available, you are SOL now. 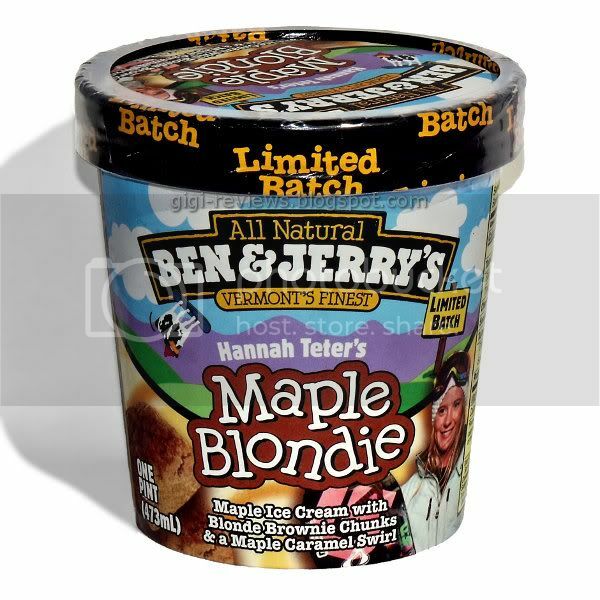 But if there was ever a flavor that I hope comes back, it is this one. Really, really good. 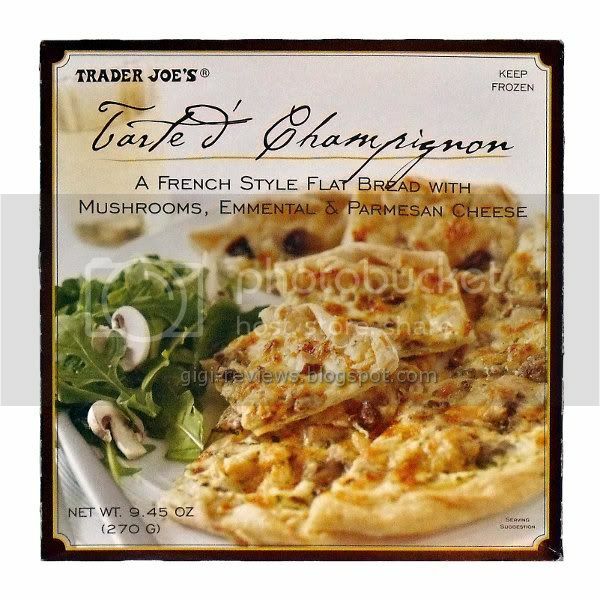 This has actually become one of my freezer staples for those nights when I don't feel like cooking dinner from scratch. On top of being ridiculously easy to prepare -- simply heat and eat -- it's just so damn good it's nearly obscene! Quite possibly the best caramel corn on the planet -- period! Yes, I still say there is way too much packaging on these candies. But they are just so good I don't care. They are sweet and poppable and addicting! I said it in the review, and I'll say it again: these are my favorite lemon cookies of all time. No one else even comes close. I have to thank Cinabar of Foodstuff Finds for getting one of these bars into my greedy little hands. This bar may be the best single thing Cadbury makes - and I know how loved they are outside of the U.S. Hey, it's caramel in "aero" chocolate...is there any way that couldn't be good? I am certifiably addicted to these bars. No, seriously, I have at least one each night as my "snack." I love them so much that if my local store is out, I will check any number of "back-up" stores to keep my stock going. 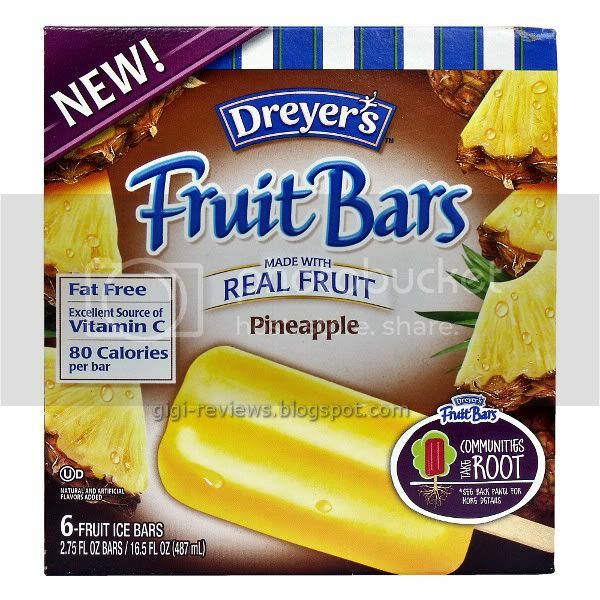 If they ever discontinue these bars, I will probably crawl up into a ball and die. So there you have it -- my best of 2010 so far! I really do miss getting the candy I used to eat when I lived in Italy. There's just something missing in American candy, unless of course you go for the Gourmet stuff. 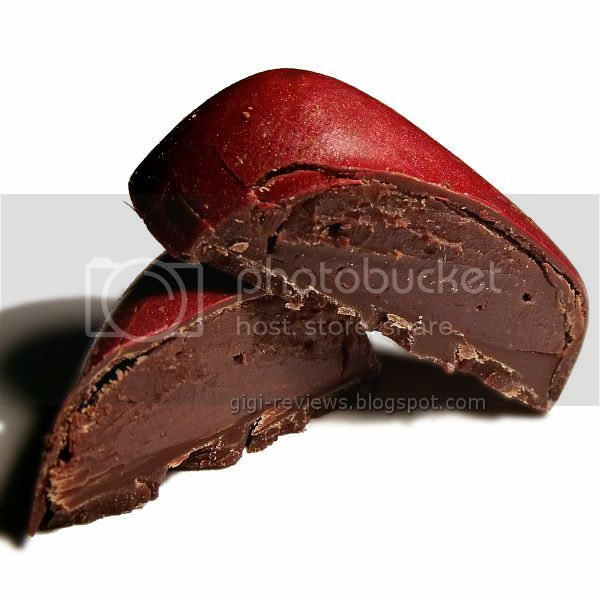 I've never liked Raspberry chocolate but this actually looks yummy. Maybe I'll remember to look for the ones I can find in my area and try them. Yum! 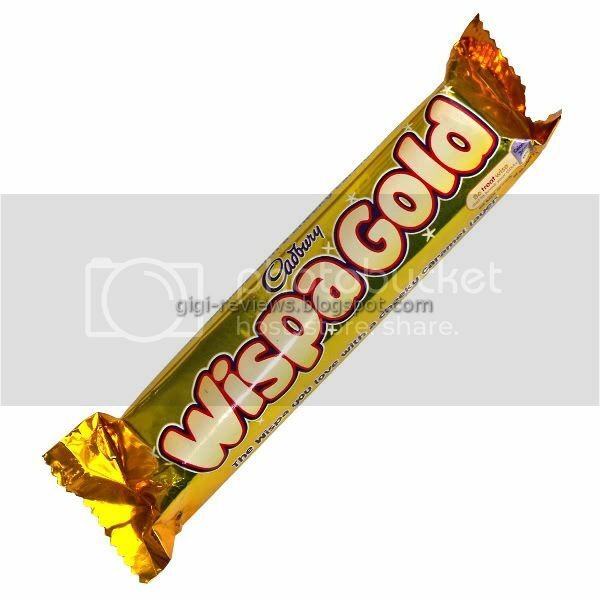 OMG Wispa Gold in at number 2!!!! Glad you liked it so much! 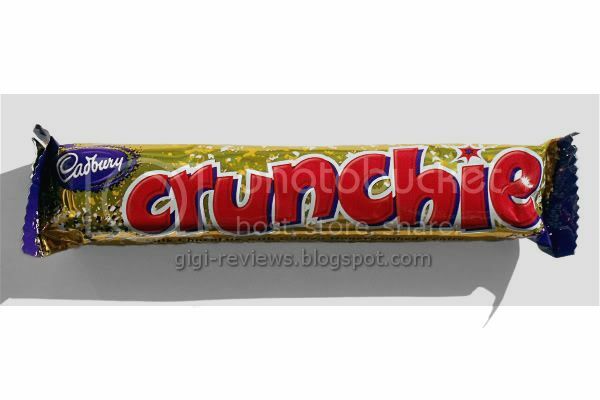 Sadly though this bar has now been discontinued :-( Big mistake from Cadbury if you ask me. Since you haven't steered me wrong yet (I reconnected with those great Archway lemon cookies and now consider it a tragedy of enormous proportions that the Hannah Teeter B&J flavor was only a limited time thing), so when I go to my local British import shop on Friday (Myers of Keswick in NYC), I'll have to get not only a Crunchie bar but also a Wispagold (along with the scotch eggs, pork pies, and sausage rolls that I plan on stuffing down my maw). Yum! Out of all these, I have only ever tasted Crunchie...how deprived I am! Just wanted to say though that being a Brit I call it honeycomb too and have never heard of the term sponge toffee before, but I'm sure that is the technical term (as obviously it isn't really honeycomb). Oh, just had a thought...do you mean, Cinder Toffee...that is a name we use. Frannie: I don't blame you I have loved pretty much all Italian candy I have tried. 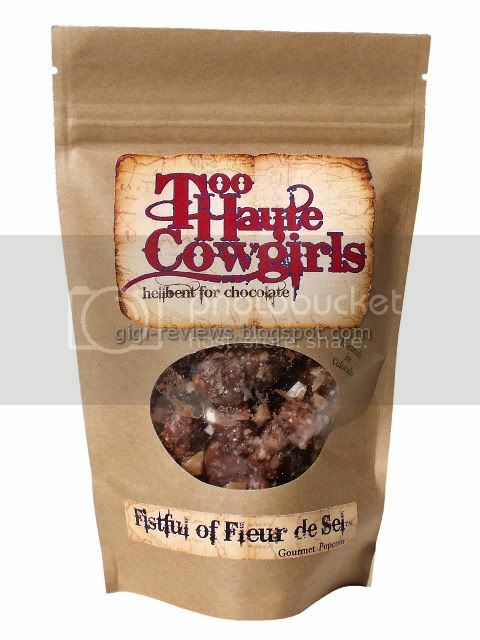 I am unsure if Sucre is carried in retail locations but you can order direct from they're website. So good! 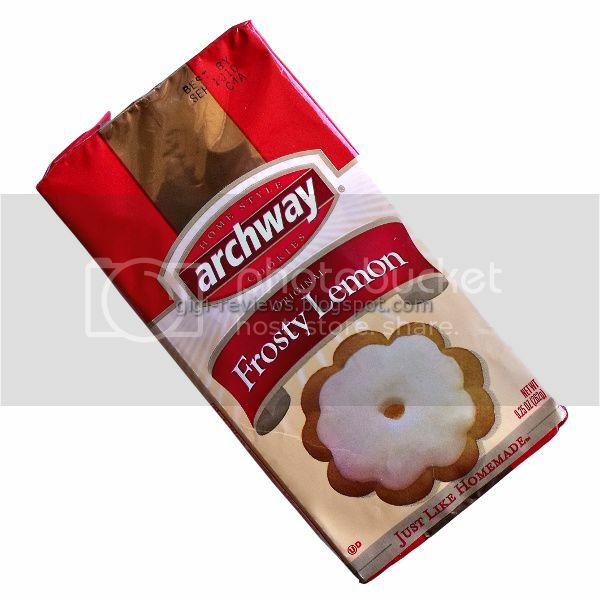 Those Archway cookies are like my own personal drug. Have you tried either of the bars yet? I had plan to go to Myers last time I was in the city but something came up and I didn't make it. Have you been there before and is it worth the trip? Well, when I called it sponge toffee I was going off what the package said. Maybe that is just the term Candbury prefers to use for honeycomb? I can't say I have heard it called cinder toffee, but that just sounds like a good name for it! 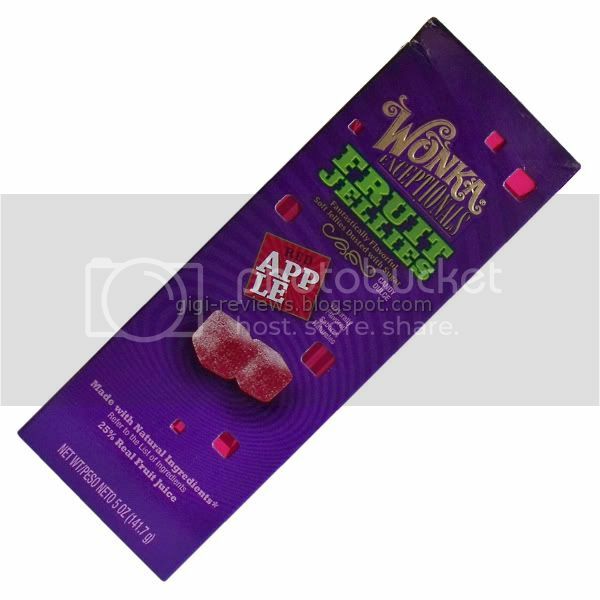 :D When I bought the wonka fruit marvels in a tin at walmart I didn't make the connection that you actually tried a similar version but red apple... oh man, I actually like these. I just may go ahead and order some candy for my boyfriend's birthday (I probably will eat it all wahaha).